Want to see what you've ground up STRAIGHT AWAY?! 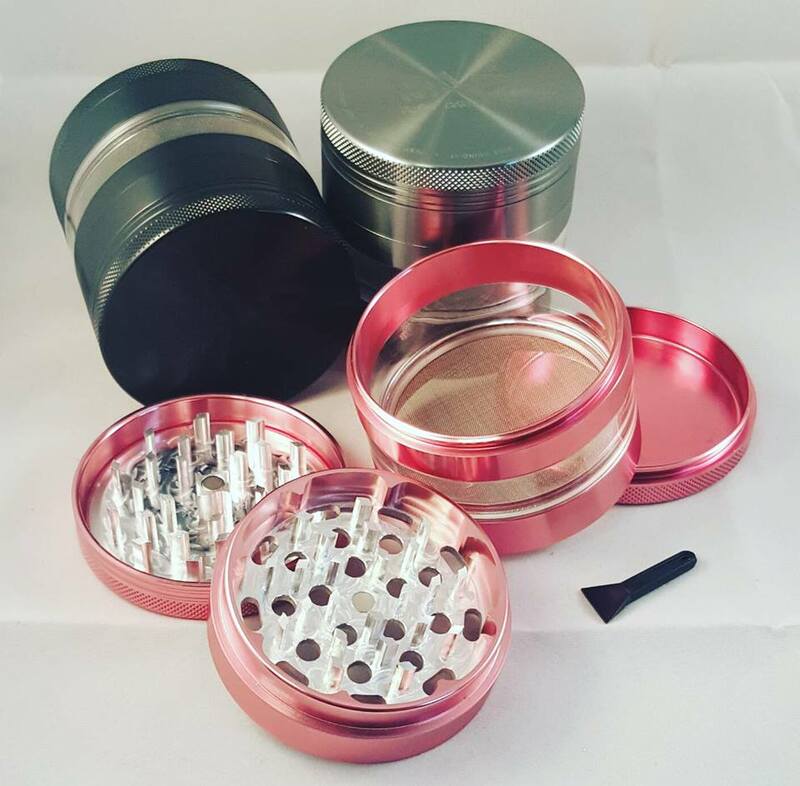 This is definitely the grinder for you. Easily cleanable and drops dust very nicely through it's fine mesh. Large catcher ensuring you plenty of room for your crystals. Comes in many different sizes and colours!